For booking or just inquiring about the apartments, don't hesitate to contact us either by phone or E-mail. If you wish to book one or more of the accommodations in advance please let us know and we will send you a booking confirmation. 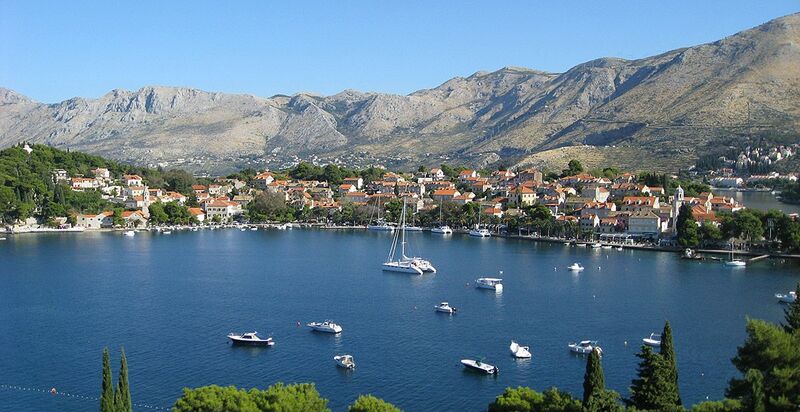 The magic of Cavtat can be experienced during low season as well. Apartments Kralj offer you the perfect spot to relax during this period, enjoying the peace and harmony of this small township that "falls asleep". Beautiful colors of nature and very pleasant climate invite all who wish to spend their vacation away from the usual tourist crowds. WELCOME - we will do our best to make your vacation at Apartments Kralj unforgettable.